Eksmed Limited assures to observe this mission statement consistently. 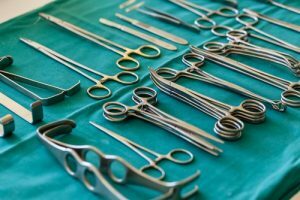 Surgical instruments on top quality levels. Produced using state-of- the-art manufacturing technologies by highly motivated skilled workers and surgical product experts. All this together clearly sets the stage to fulfill the ever growing demands of a challenging surgical market.